The "I am" is the self-declaration or personal brand that you subscribe to that is powering your business and career trajectory. 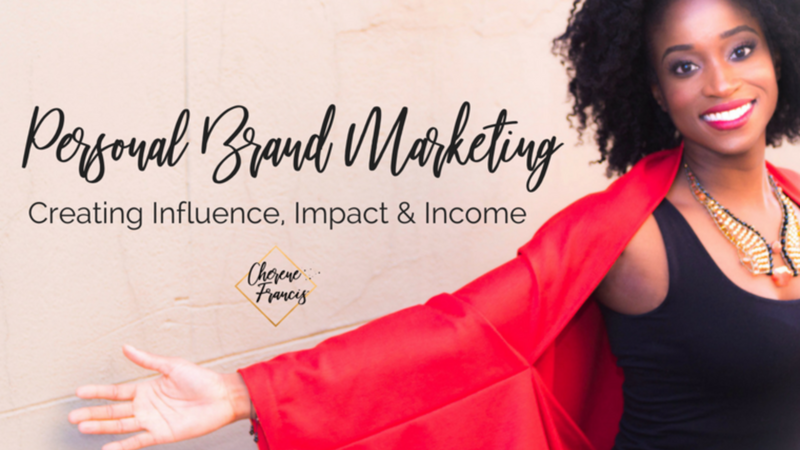 With that said, let's look at how you can choose to embody a personal brand that will empower you to the success you desire and attract the great opportunities, sales and clients. First off, let's talk about personal branding from a historical point of view. The concept is relatively old when you think about it. For as long as humans have been dealing and trading and competing for business, personal branding played a significant role. People bought from family, friends, neighbours which of whom they either knew personally, liked and trusted. If two or more people were competing on a particular product or service in most cases, the buyer would default to the person that they had more rapport with. Moving forward into the 19th-century British history, we see the emergence of "Captains of Industry," who were individuals known for there entrepreneurial expansions, wealth, wisdom, influence and philanthropy. Great examples of these personal brands include Andrew Carnegie and Henry Ford. When we look at Ford Motors now, we forget that this company was founded based off of one man's name. Common belief now is that you need a company name that is separate from your own to sound big and professional. The truth is that a lot of large corporations that now exist have either started with an individuals name and or still need to leverage the endorsements of other brand personas such as pop culture celebrities. With the prevalence of social media and mobile devices with two-faced cameras, it's clear that being up close and personal is a game that everyone has to play whether you're sitting on the bench or not. Service professionals that choose to hold off on their engagement will miss out on this billion dollar industry called internet marketing. For goodness sakes, we have celebrity's running and winning presidential races with social media. Even without political experiences, they skip out on using the traditional resume, and instead, they use their influence that they have created based on their values and personality. More than ever the business landscape is willing to look past your education if you can connect with them deeply through human connection, trust and likeability. Therefore, it's not about what you know, or even just who you know. Who Are You and Why Should You Decide Now! As a child dreaming about who you wanted to be when you grew up was fun and playful as there was no pressure involved: you didn't have to think about how long it would take to study to be a doctor, or how much money you would make if you became a teacher. But the reality hits in high school - college, as you realized that playing grow up has its costs. You begin to compromise certain career choices trading passion for money or fun for flexibility. Some of us decide to take time off to find ourselves, wherever that may be. And then there are others that know exactly what they want to do, or at least what they have to do to please their parents. Whatever boat you're in, be sure to DECIDE NOW who you want to be when you grow up or who you are being. The person you choose to embody is equal to the success you create. In other words, you currently are what you have created in your life and business career. Don't apples come from apple trees? The fruits you bear in your life are in direct correlation to who you have chosen to be and the brand you are being. This is a neutral though. Don't get hung up on this if you have sour apples showing up in your life. Good news is, at every moment, you have the power to change who you are so you get different results. All that matters is that you logical choose who your brand and stick to it until you reap the rewards. So When Will All the Opportunities, Sales and Clients Come? That is when you show up in the image and energy of the success you desire. 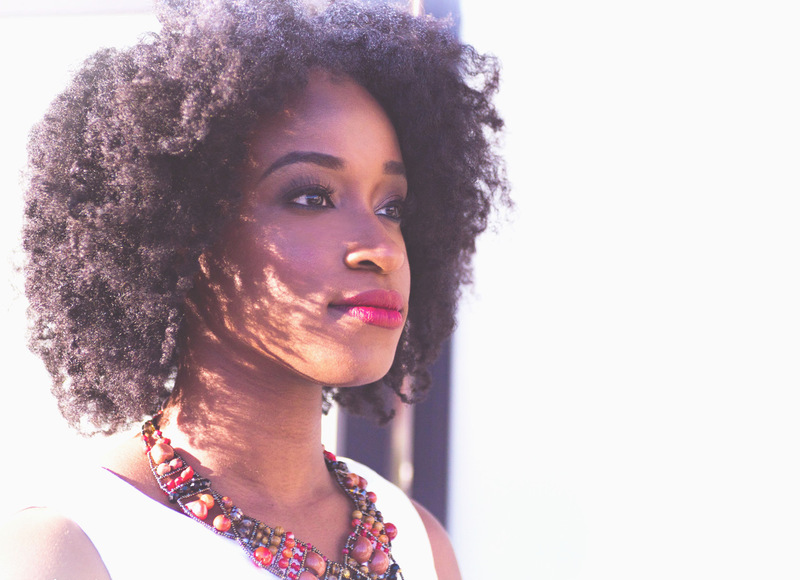 Ask yourself, "Who Do I Need to Become to get the Opportunities, Sales and Clients I Desire." How does she think, act, walk the talk, and present herself on a daily basis? It's with this energy, image and posturing that will attract all your dreams. Take action on Who You Are. Brand your being and watch the opportunities flow. Brand Your Being and Let it Rain! 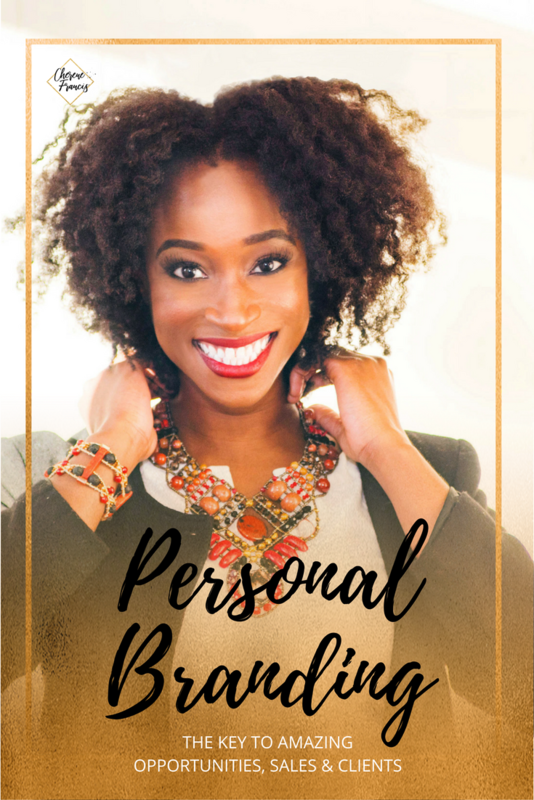 I have a 4-part process for which I recommend you create and grow your personal brand so that you can start to experience the outpouring of success you've been trying to create. Ever hear the business term "Make it Rain?" It's all about easily and effortlessly bringing in sales and business. For me, RAIN stands for "Riches, Abundance, Increase Now!" Dig deep into your unconscious mind (the emotional, spiritual, higher faculties) to find out out the beliefs, stories and decisions you have that are holding you back from your deep desires, visions, and goals. Get to the root problem of why you haven't been able to create a business you want. Reframe your perspectives about who you are so you can release these disempowering emotions, beliefs and behaviours so that you can adopt new ones. Stay accountable to a coach/mentor as you take action and create new habits around the new brand persona and belief. In no time you will "Let it RAIN" in your business and life. This is not just a feeling. You will see it in your bank account, your relationships and health. Create your brand blueprint which outlines who you are and what you have to offer. This is the messaging and story you will use to captivate and serve your audience. The Big Purpose that gives meaning to your service offering. What makes you different, so you don’t have to compete in the marketplace? What transformation have you experienced in the past to position yourself as an expert in your field? A short and sweet statement that summarizes what you’re all about. Create a professional brand image using photography, graphics, and logos to share your brand. This may include suggestions for your personal attire if you are on video or stage frequently. Great for you and your team to follow. A MUST HAVE for design consistency. The clients or audience you who will love you and your services. They fill your passion, purpose and purse! The personality characteristics that are ideal for the service you will provide. This includes their psychographics. The location, family and economic status of your avatar. Specific challenges your client is experiencing. What your client will experience as a result of your product or service? The CONTEXT within which you address your client's problem. Choose your effective combination of online and offline strategies: Direct Outreach, Networking, Referrals, Speaking, Writing, Advertising. We will integrate this into your website and promo strategy to collect leads and build a client base. Put it all together! 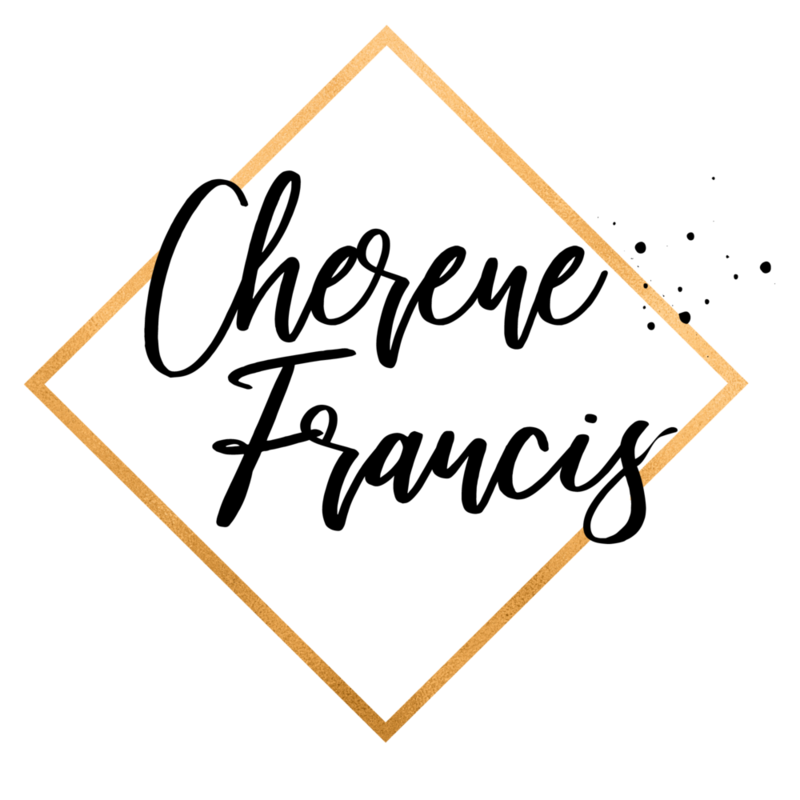 Your automated 3 - 5 step sales funnel. Daily, weekly, monthly manual and automated actions to stay in touch with your audience. This can be done manually through emails, calls or message on social media. It can also be automated. So there it is. A full introduction to Personal Brand Transformation from the inside out.